Foison textile is one of the fastest growing denim/non-denim company in China . With a weaving capacity to touch over 85 million yards and growing to over 120 million yards p.a next year, the company is one of the selected few in China who have strong sustainable credentials. This long term vision has helped the company to deal with some of the major customers globally . We speak to the Director of Foison textile – Mr Sam Li – and try to find out how they are planning to grow and how they see the future. Q. Please let us know more about your company and its history. 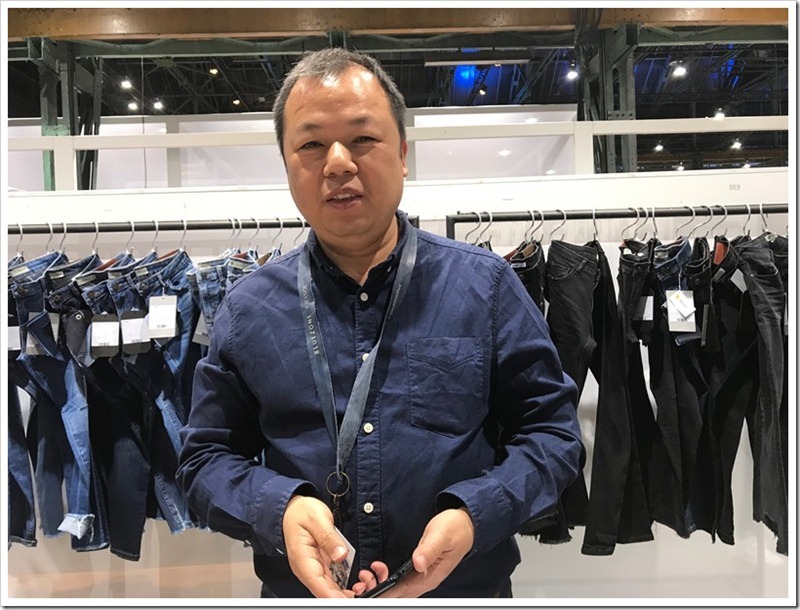 Foison is a company focused on denim and we are one of the important denim mills representing China globally. But we are now also going to be focused on non –denim. We will be setting up 4 CDRs this year and making another 5 million yards of piece dyed fabrics. We will have a lot o f new system including water recycling and also we are going to reduce sulphur ,carbon and sodium release by about 80%. We are going to have the entire new machine at this mill and we will focus to make sustainable product in order to protect the environment besides using liquid sulphur. Q. How much is the capacity of Foison Textile? Currently, we have the production capacity of 4 million yards of denim fabric and 3 million yards of PFD. We have one rope dyeing and 3 slash dyeing machines. 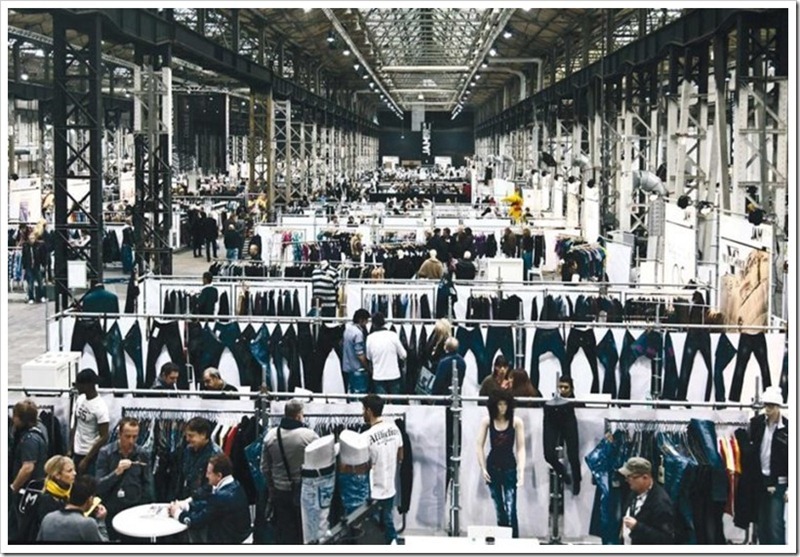 Q. Amongst the Chinese Denim Manufacturers, where do you see the positioning of Foison Textile? We are definitely in Top 5 in terms of global recognition and appreciation. Production wise we might soon by 2nd or 3rd in China. Q. Which market is important for Foison? US or Europe? European Market is used to be a good market but now we have also a good market in America and have associated with lot of good American brands but still Europe is a big market for us. We are exporting 70% to Europe, 20% to America and the rest 10 %; we are making for the domestic consumption. Q. How’s the domestic market in China? Not so good, may be few big players can be long lasting and stable. A lot of small brands have come up and their business is based largely on internet (e-commerce) but it’s not easy for them to survive as there is a lot of competition. Q. There is lot of premium denim brands in China which is selling at very higher prices . Your take on that? Yes, there are some good brands. But in terms of being able to trust, only a few can be relied upon . Payments are a problem with many of the local brands. Therefore we find that export is better. Q. Are you not planning to go into Garments Manufacturing? No! We would like to concentrate on producing best Fabric only. Garment manufacturing side of China is no more competitive as labor cost has been rising for last few years and also we are facing pressure in RMB (Chinese Currency). In 2000, one USD equaled 10 RMB which have reduced to 6.4 RMB now, a reduction of 36.4%. So it’s not easy to survive and also the labor cost was earlier USD 110/month but today we have to pay more than USD 600/month on an average . For very high skilled labor the cost can even go upto USD 2000/Month . So if you compare from Bangladesh, Cambodia and Vietnam, we are far getting much more expensive for Garment production. China has over-developed in last 20 years and it is no more kingdom of Manufacturing. But fabric production is different. It is very capital intensive and investment is huge . China continues to be a very important player for fabrics. 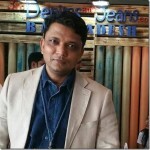 Material wise we have done lot of polyester recycling , cotton recycling programmes and we also use liquid indigo . So according to our record we are number one in water and indigo recycling and we got the last license in China for a dyeing mill. This is a great achievement for us !